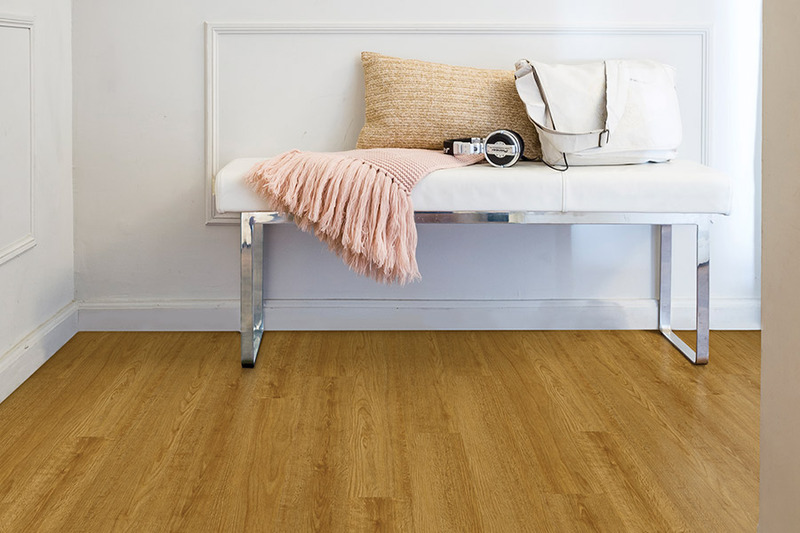 When it starts to feel like your search for the perfect floor covering has come to a dead end, it might be time to take a look at luxury vinyl flooring (LVF). 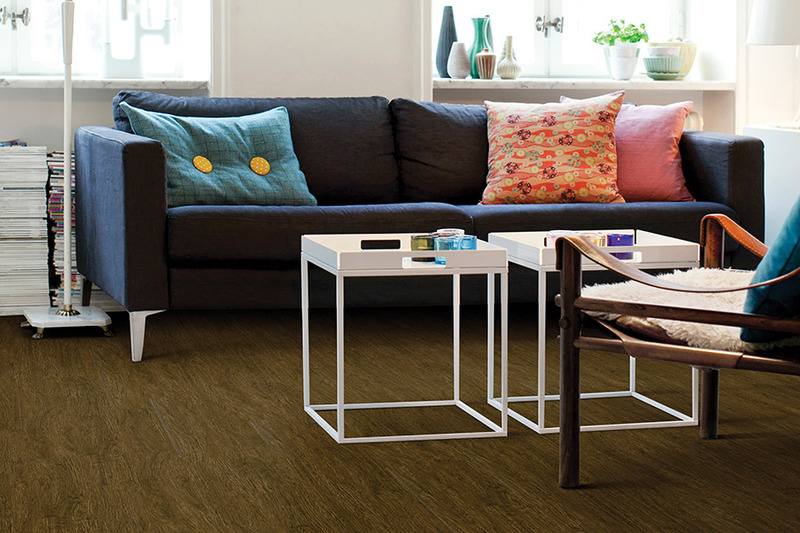 Luxury vinyl is loaded with benefits and works in a wide variety of decor settings, so it’s a perfect fit for almost any home. It may be the very material that you’ve been looking for the whole time, so it’s definitely worth a moment of your time. Sharp Carpet + Hardwood & Tile has a wide variety of materials for you to choose from, and we’ve been assisting customers since 1993. Our sales team is friendly, knowledgeable and ready to assist you and answer any questions that you might have. 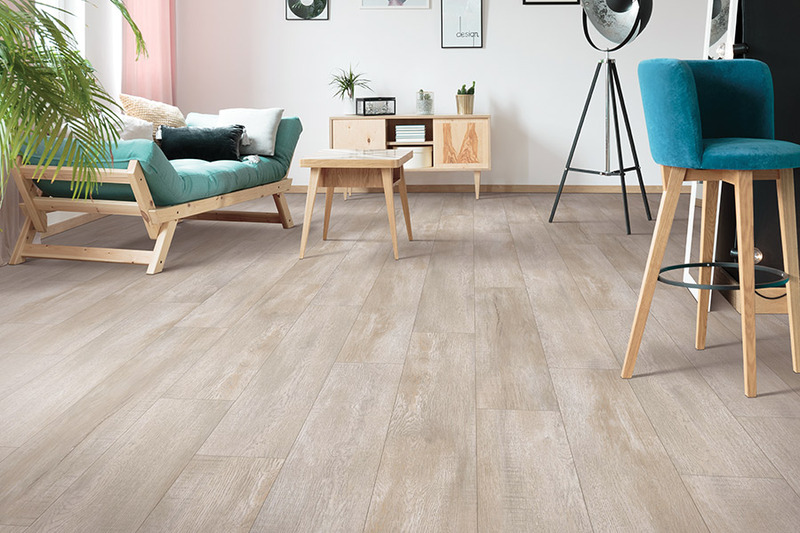 Once you’ve found the perfect flooring material, we have a team that will install it for you and guarantee the work afterwards. From our showrooms in Homewood and Calera, AL, we serve the areas of Homewood, Birmingham, Calera, Jefferson County, and Shelby County. We look forward to serving you too. 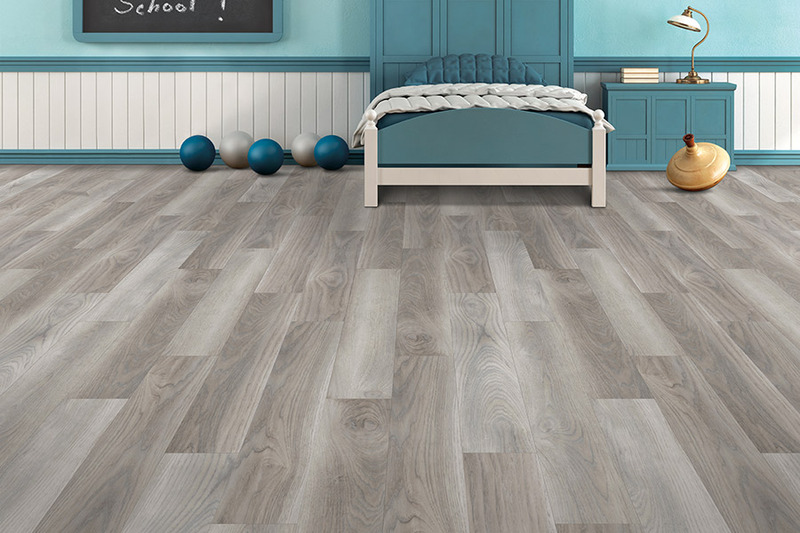 Luxury vinyl flooring is most often found in planks and tiles and does an excellent job of mimicking natural resources, such as solid hardwood, tile and all natural stone. A 3D printing process is utilized so that even the grain is replicated for a truly authentic look. In addition, woods and stone have stain colors and finishes that make you feel like you’re walking on the real thing. 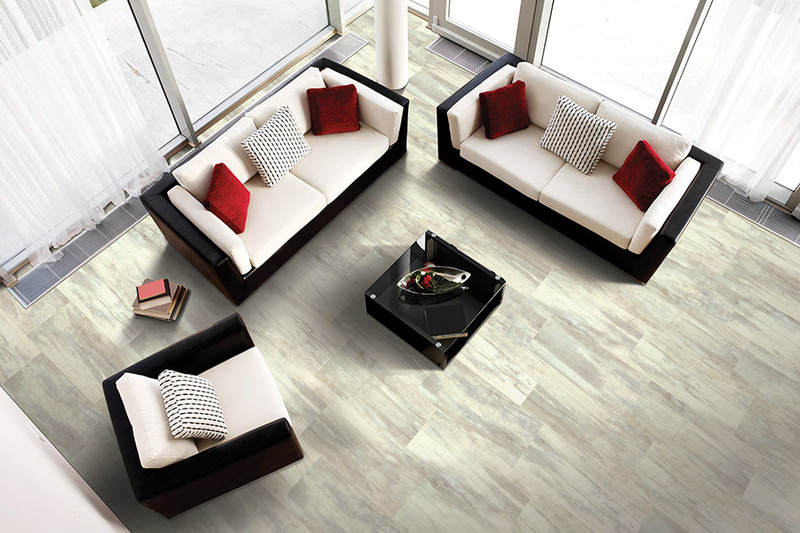 There’s more to flooring than look, however, and luxury vinyl keeps right on giving. 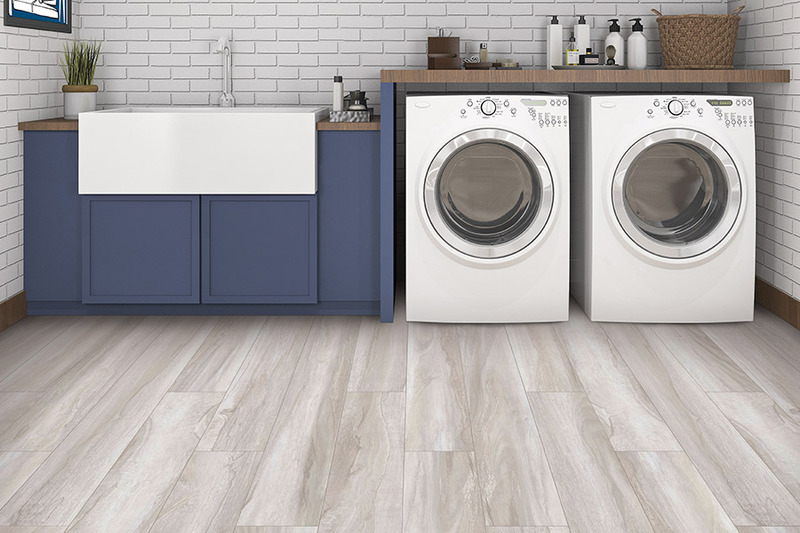 Many homeowners ask about the durability of this flooring and we assure you, it can stand up to whatever your household can dish out. The top protective layer does a great job of fending off scuffs, scratches and dings that everyday wear and tear offers to bring its way. Depending upon the thickness of that protective layer, it can even resist gouging and cutting, to a certain degree. To add another layer of protection, you can also make use of area rugs that can catch much of the dirt and debris that can lead to scratching your new floors. When placed in just the right places, it can make enough of a difference that you might even see extra years of life span. It’s also a quick and easy install, and its simple maintenance needs means you’ll have it looking like new every day with just a broom and a mop.